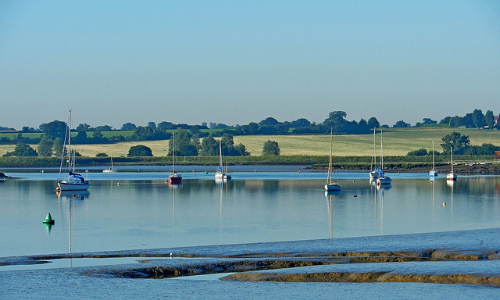 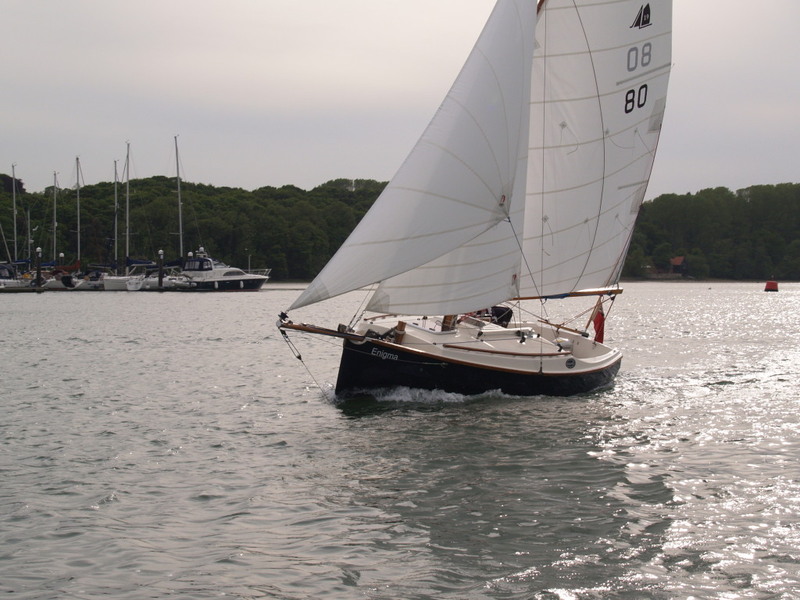 Mike Brooke, our Class Association president, gave a hugely entertaining talk this evening at Mylor Yacht Club. 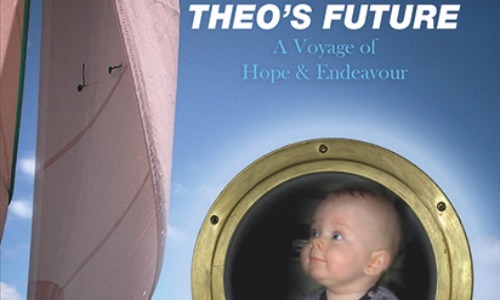 He spoke of his efforts to raise money for a charity which finds research into curing inherited blindness in children. 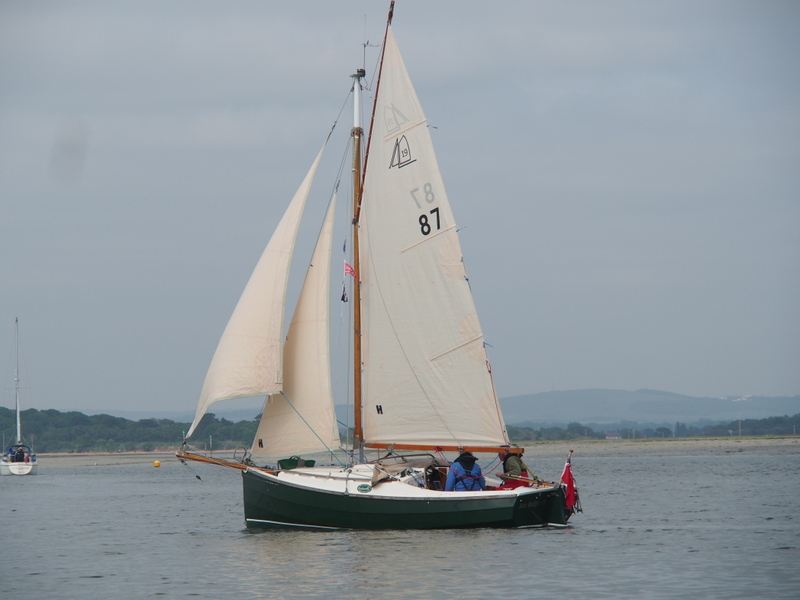 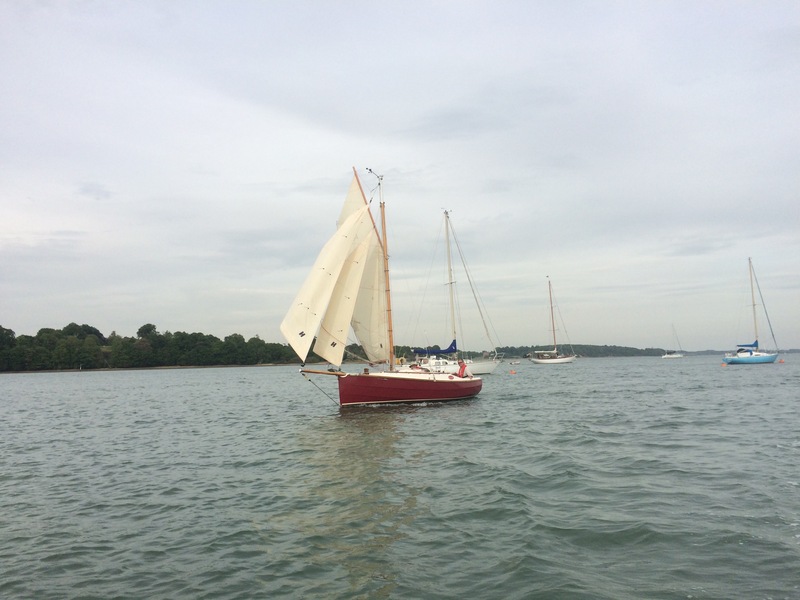 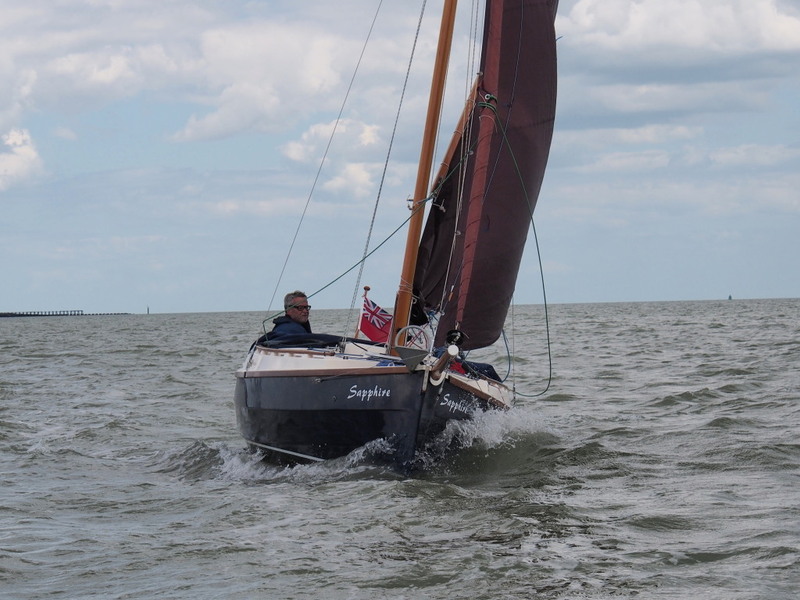 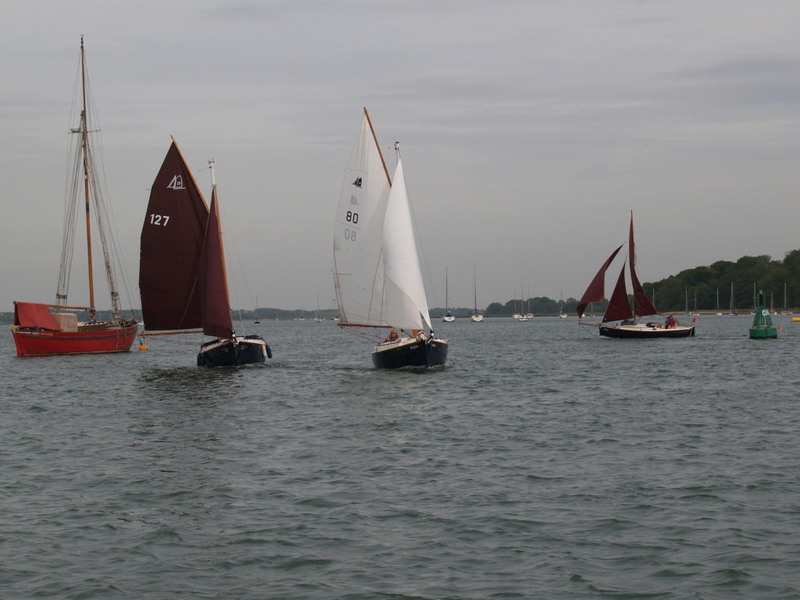 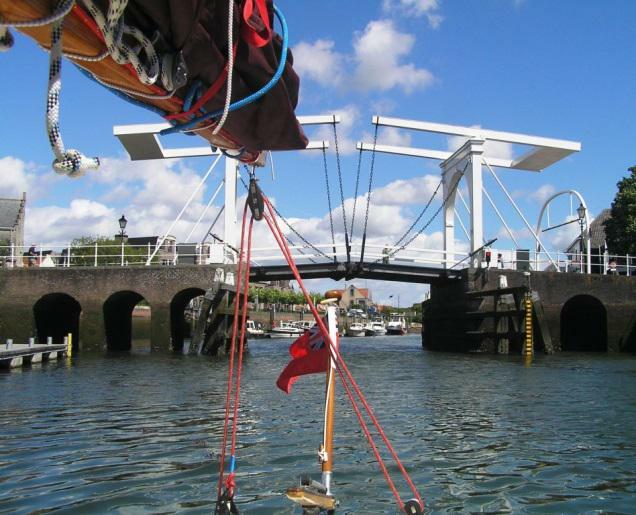 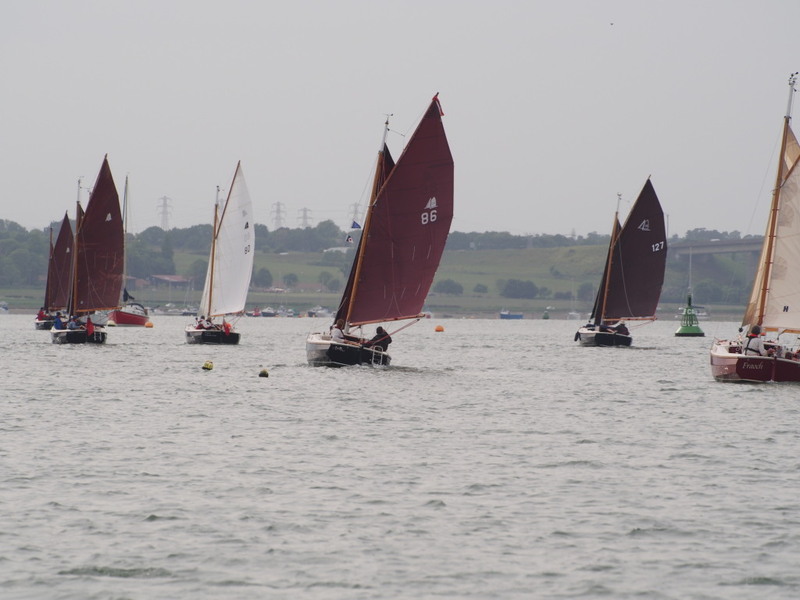 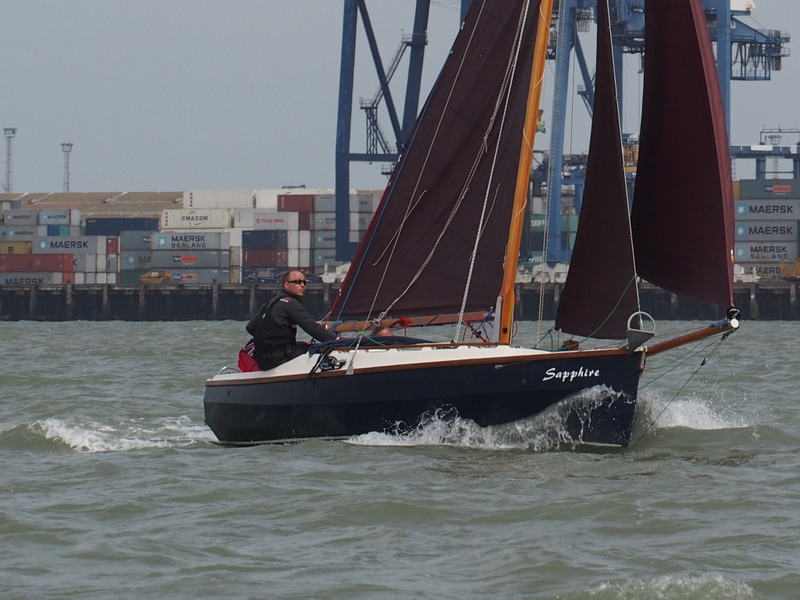 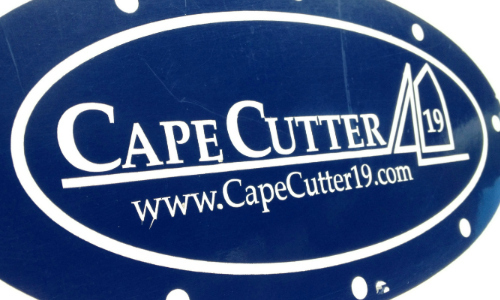 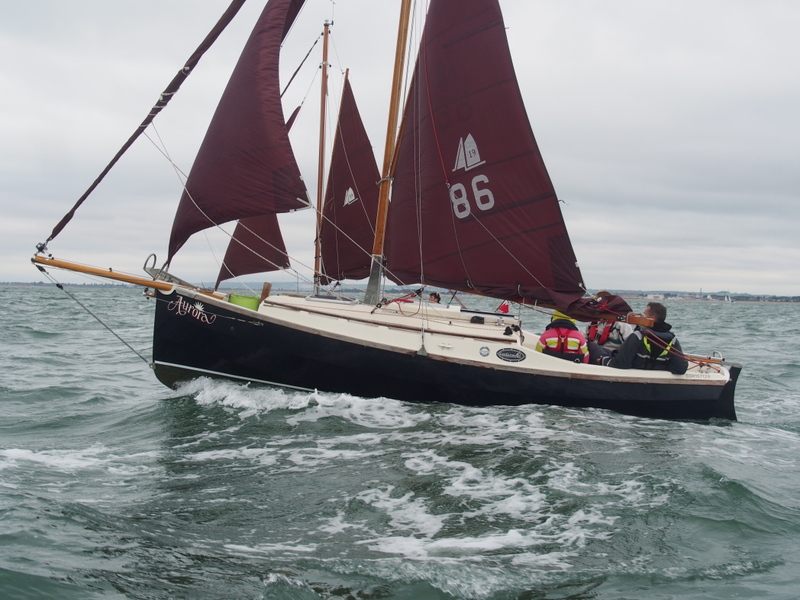 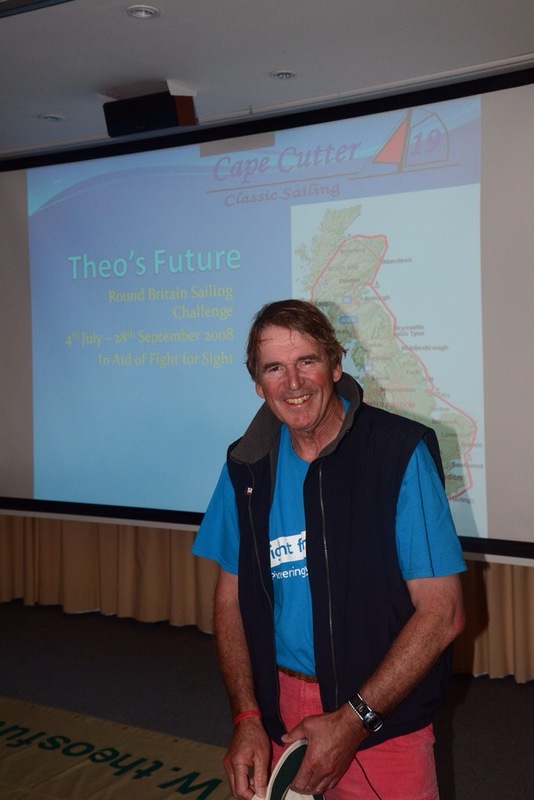 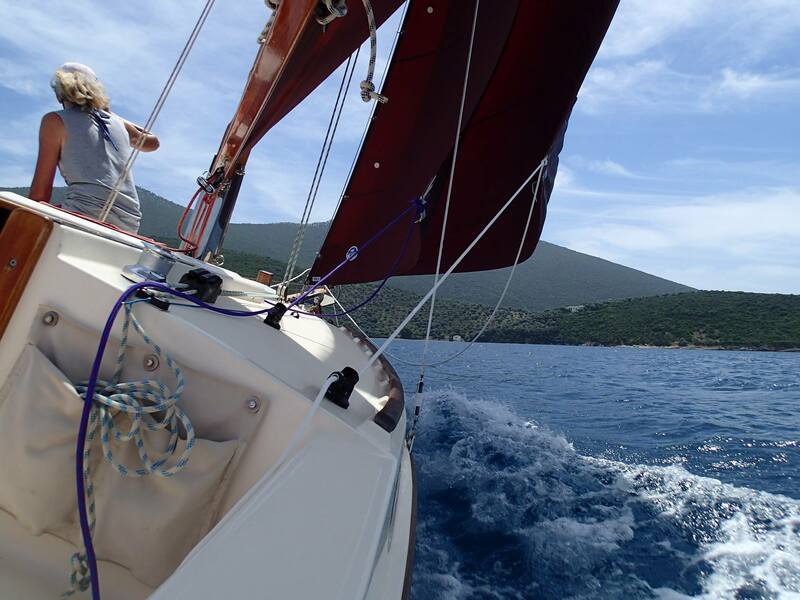 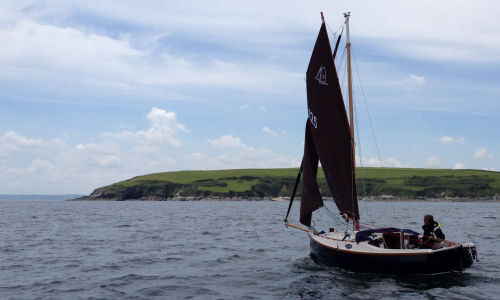 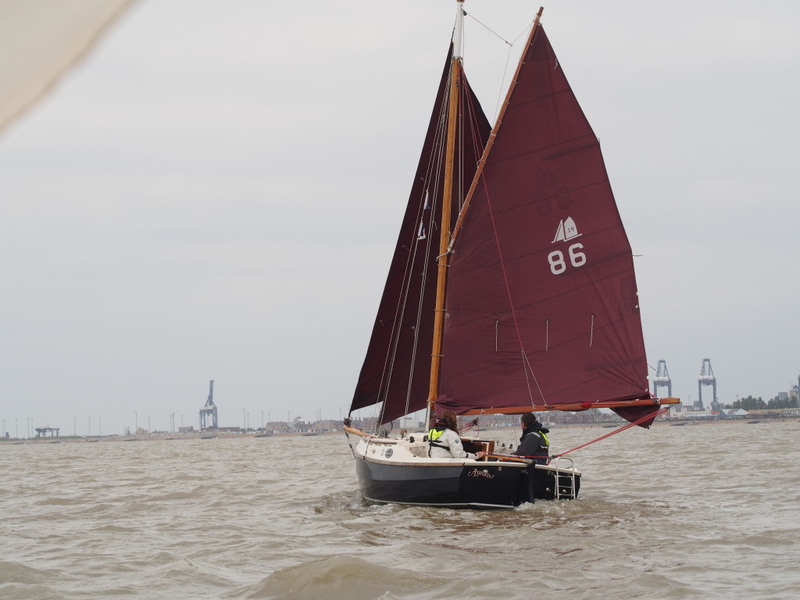 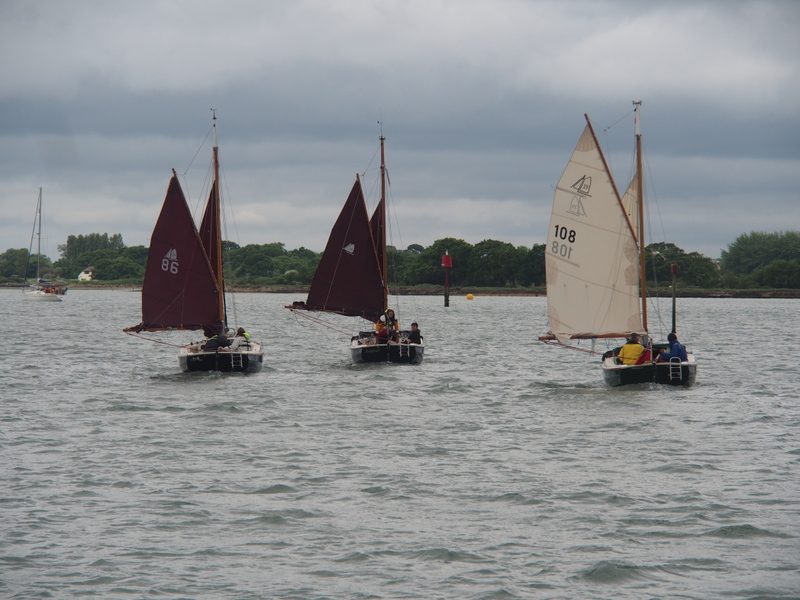 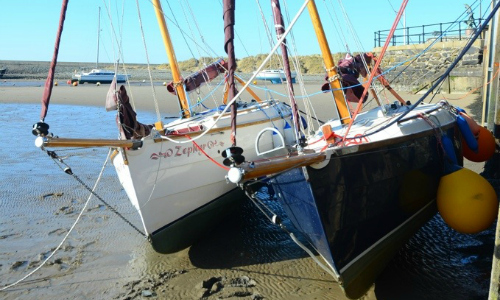 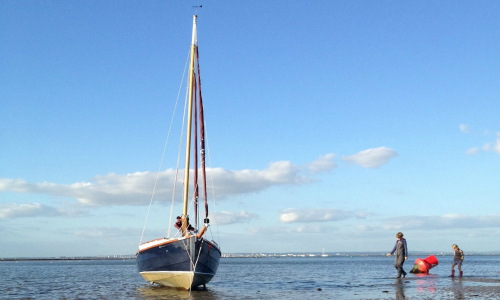 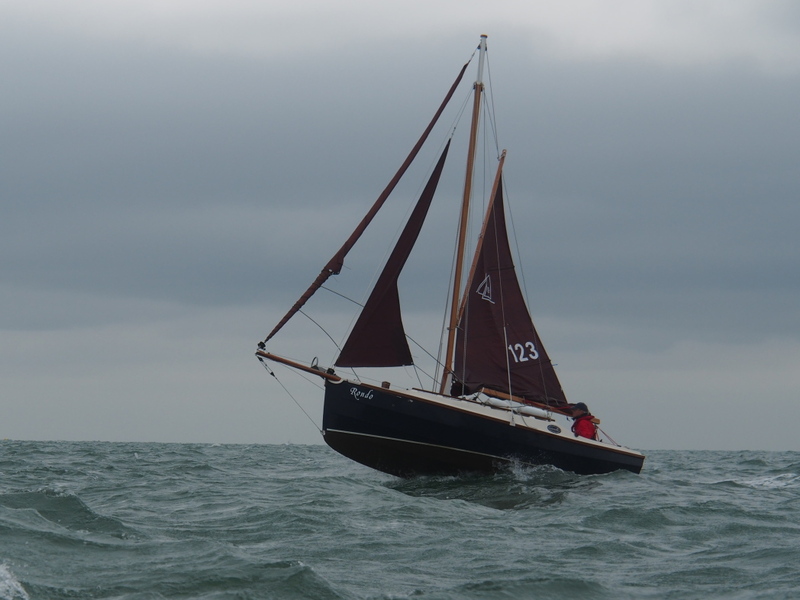 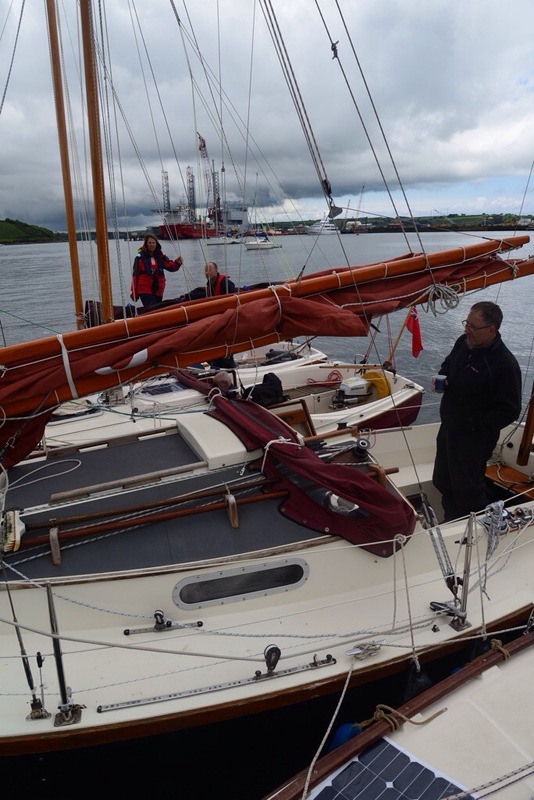 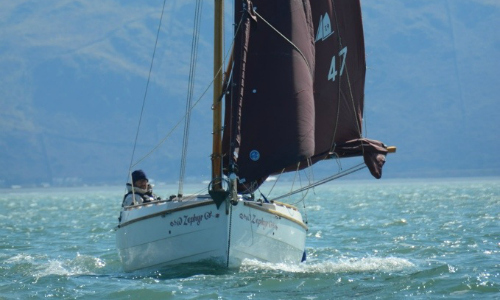 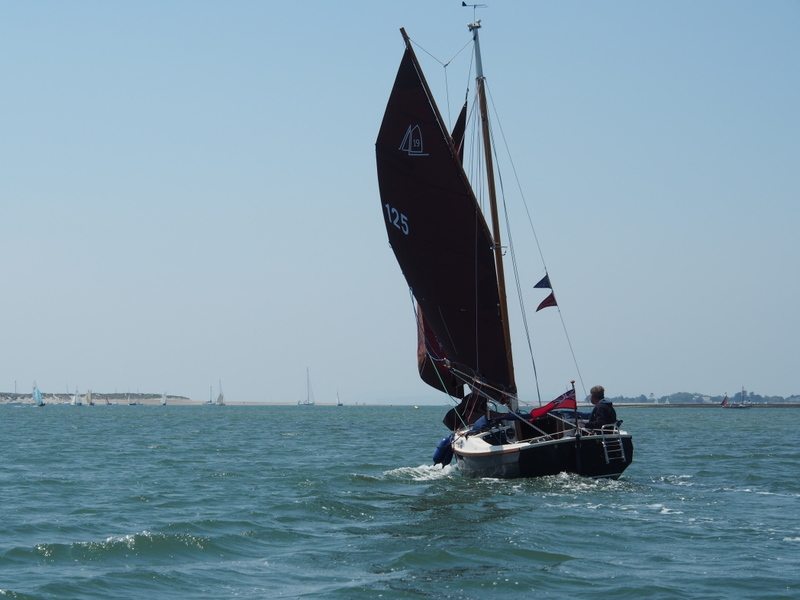 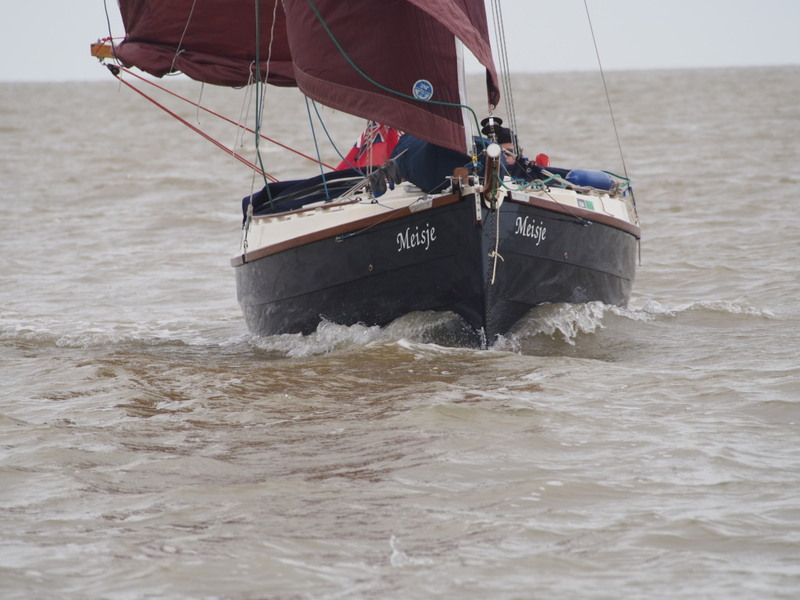 His vehicle for this was his Cape Cutter 19, named after the charity – Theo’s Future– which he sailed around Britain. 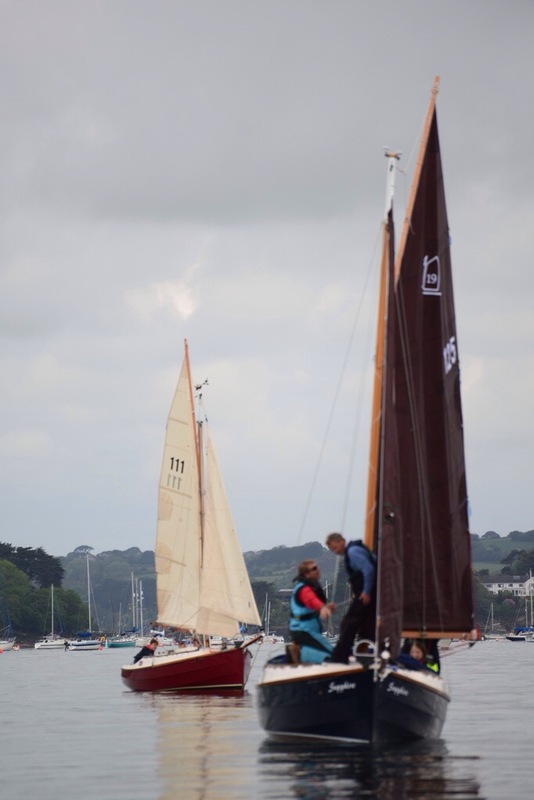 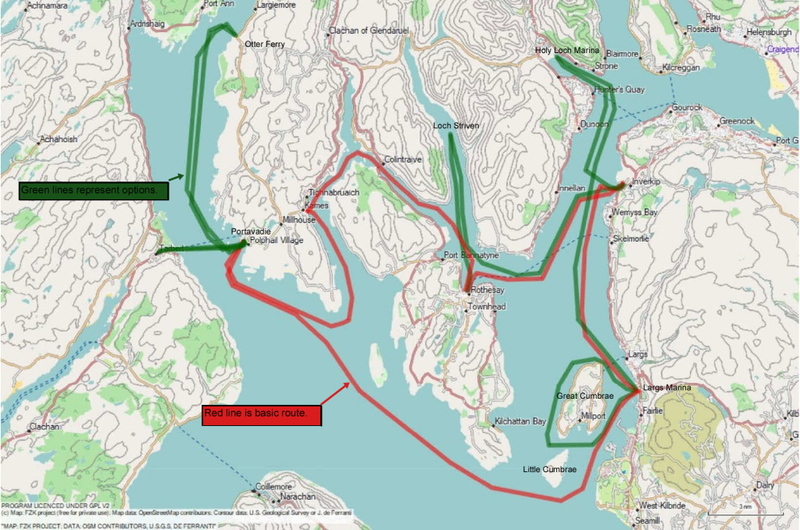 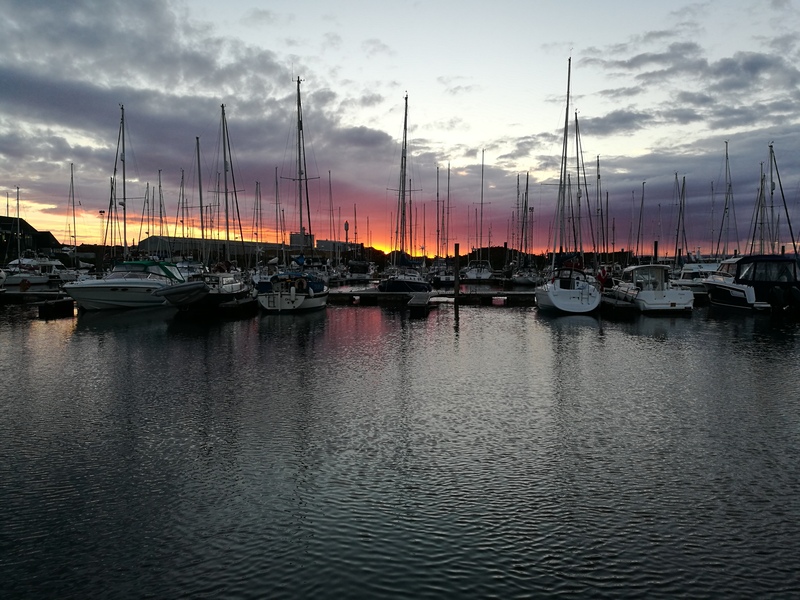 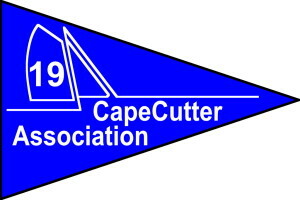 Earlier in the day, Mike joined a fleet of five Cape Cutters in a cruise on the Fal and passed on the benefit of his experience to the owner the newest Cape Cutter (number 125), Paul Turner.